Two Pelican communications campaigns have scooped prizes at the 2016 Public Relations Consultants Association DARE Awards. 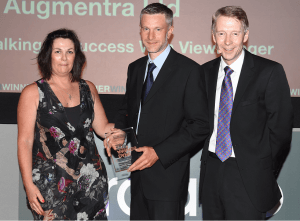 The firm, founded by husband and wife team, Michael and Cheryl Bennett, scored wins in the Best Low Budget category for their work with the outdoor discovery app company, ViewRanger, and Best Trade and B2B category for their work with specialist food solicitors, Roythornes. The Best Low Budget entry centred around the company’s campaigns for ViewRanger promoting the use of the app for walking activities during the half-term holidays and on anniversaries like Valentine’s Day. The Best Trade and B2B entry, meanwhile, focused on Pelican’s work in helping to grow Roythornes’ specialist food law practice through a range of activity including media relations, the creation of partnerships, networking events and an e-newsletter. The campaign helped Roythornes quickly become one of the biggest names in the sector. 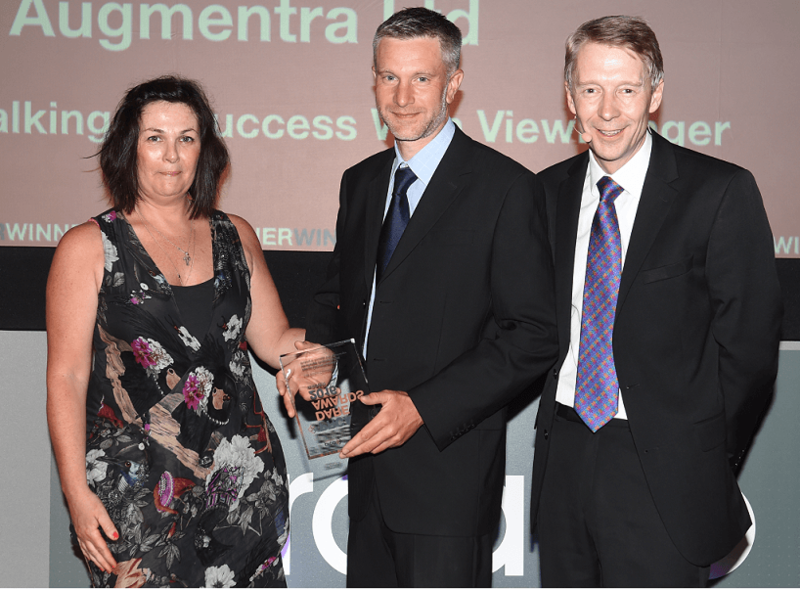 Pelican managing director, Michael Bennett, said: “We’re thrilled to have won two awards but we’re also thrilled for the clients we serve, ViewRanger and Roythornes. “Both businesses are great to work with and have helped us to help them by embracing and assisting in shaping the campaigns. The awards mark the third year in a row in which Pelican have scooped prizes at the PRCA Dare Awards. Last year, the company won the best Technology, Trade and B2B Award for their work with TRM Packaging, and a Digital and Social Strategy Award in partnership with Decathlon. In 2014, the company also won Best Digital and Social Strategy for their work with the British Frozen Food Federation on their “Cool Cookery” campaign. Pelican specialises in four key sectors; food, packaging and environment; with an ethos of having experience and understanding in supporting businesses “from field, to fork, to fertiliser” as well as working in the outdoor sports and activities sector; a passion of many of their staff.